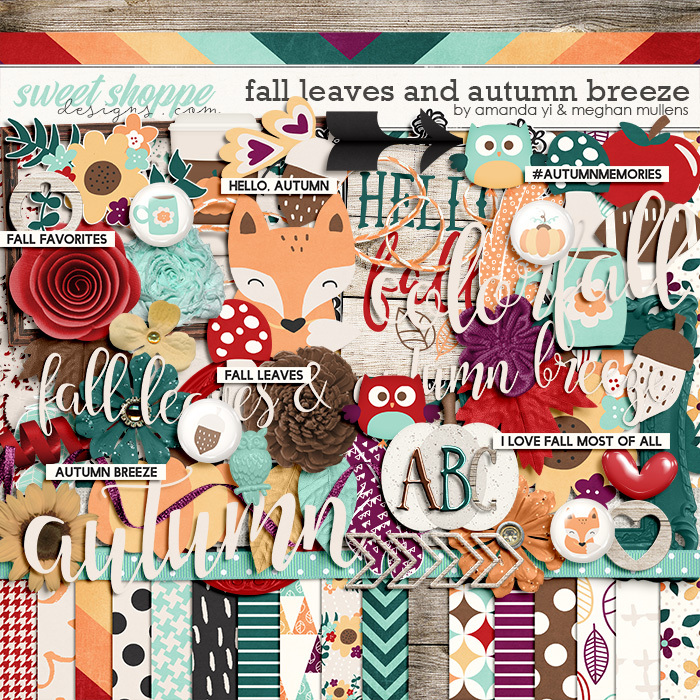 A digital scrapbooking kit by Amanda Yi and Meghan Mullens, Fall Leaves & Autumn Breeze is a celebration of Fall and all that comes with it! 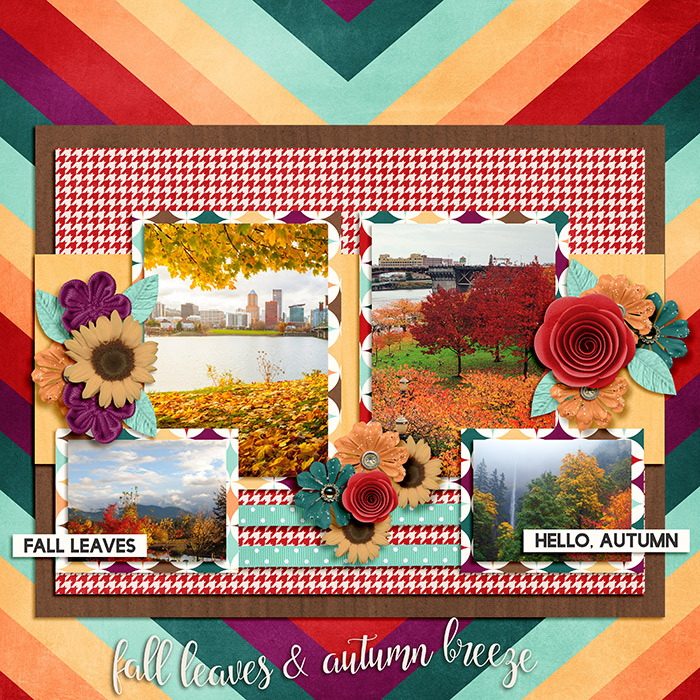 This kit is perfect to document all your autumn moments from the crisp breeze to the colorful changing leaves. 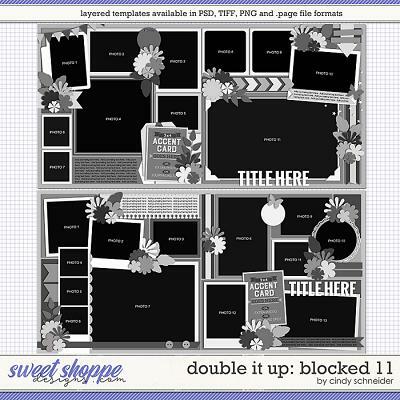 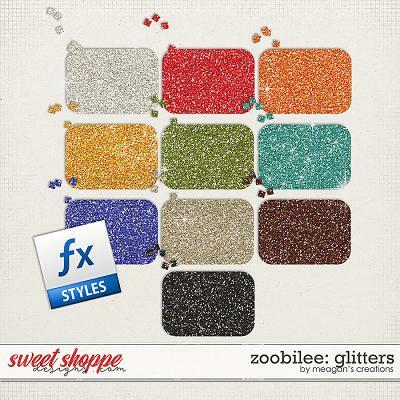 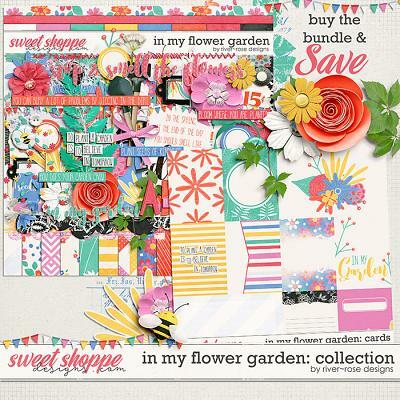 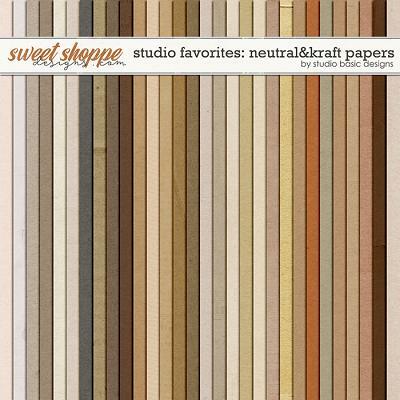 Includes: 28 papers including 10 woodgrain solids, 3 alphas on a png sheet, and over 90 elements including buttons, bows, arrows, fall leaves, floral stickers, flowers, ribbons, adorable illustrated fox and owls, pumpkins, latte, mug, wood bits, paint splatters, string, stitching, and much more!